Welcome to the latest version of Fish Lake. Click here to download Windows version zip file Download, unzip and away you go. 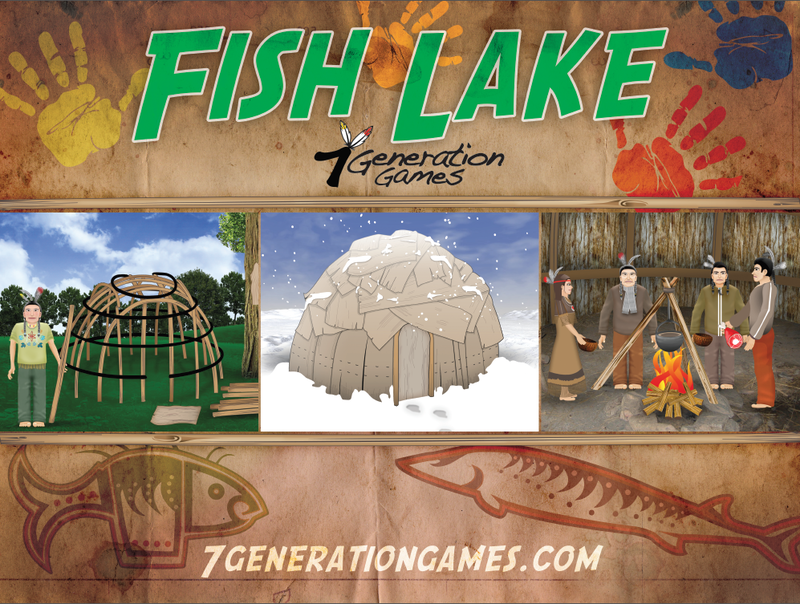 Fish Lake: The Game does not run on Windows XP or Vista.